Electrical engineer and Business Administrator. Master Degree in New Information and Communication Technologies. IT Director of Universidad Centroamericana "José Simeón Canas" (UCA). Founder and President of an not for profit organization called SVNet , the SV ccTLD. Former president of LACTLD, the Latin American and Caribbean Top Level Domain Organization. Founding member of the Board of Directors of Asociacion Infocentros, an organization that is very much involved in setting up telecenters, as well as promoting the creation of contents and applications. Member of the Board of Directors of Cyberescuela, a site to support primary and secondary education in El Salvador. Member of the Board of Directors of CONACYT (www.conacyt.gob.sv), the National Council of Science and Technology. Coordinator of the National Committee of Information Technology, creator of the National Policy of Information Technology. 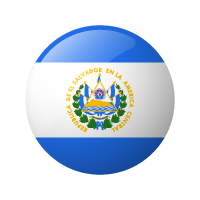 Founding member of the National Commission for the Information Society of El Salvador. 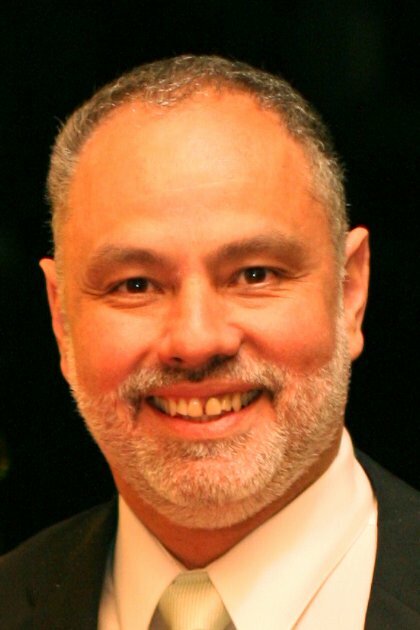 Founding member of the Board of Directors of CLARA (Cooperación Latinoamericana de Redes Avanzadas – Advanced Networks Latin America Cooperation), a Latin American organization involved in the deployment of Internet2 in this continent, and current partner of the ALICE (America Latina Interconectada con Europa) project .Founder and president of RAICES (Red Avanzada de Investigación, Ciencia y Educación Salvadorena – Advanced Research, Science and Education Salvadorean Network).Regular contributor to the three most important (paper) newspapers in El Salvador (La Prensa Grafica, El Diario de Hoy and Diario El Mundo).